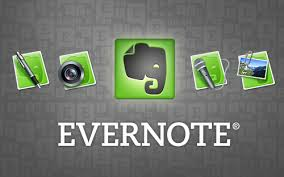 Evernote is a collaborative tool to organize personal and professional projects. It was launched in 2008 and has over 100 million users today. Freemium – Users try out the basic product for free and upgrade to a premium plan when they get addicted to it. This accounts for more than 75% of the revenue. Business Revenue – Business accounts are paid and offer the benefits of individual accounts along with team and admin features. Evernote had started a Marketplace model, selling lifestyle products to its users. They shut down this service in February 2016. Scale of Revenue – The startup is facing a challenge generating revenues up to the expectations of the investors and other stakeholders. Additional revenue models will need to be built in to achieve this.